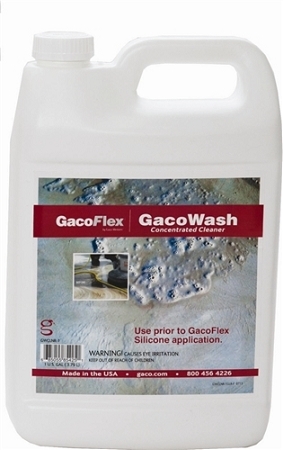 Coverage rate:Combine 1 part GacoWash Concentrated Cleaner with 9 parts water. Maximum coverage 400 square feet per diluted gallon, yielding up to 4000 square feet per gallon of concentrated GacoWash. 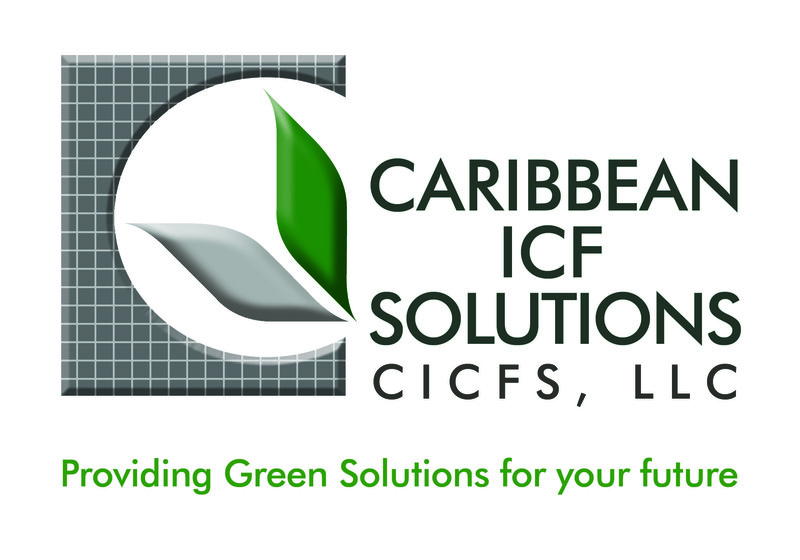 All Caribbean Islands bundled pallet size orders - Get Free Inland Shipping in USA! !